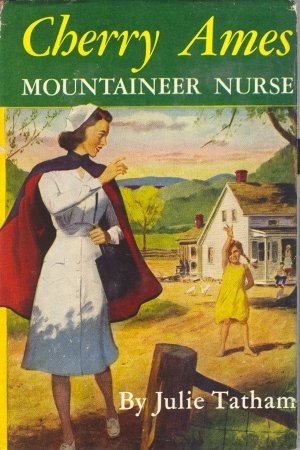 Brodarted dust jacket inside flap lists to Boarding School Nurse. Book has small creases and abrasions. DJ has small creases, tears, and chips.